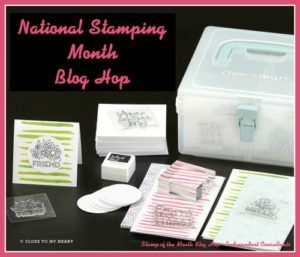 It’s National Stamping Month! 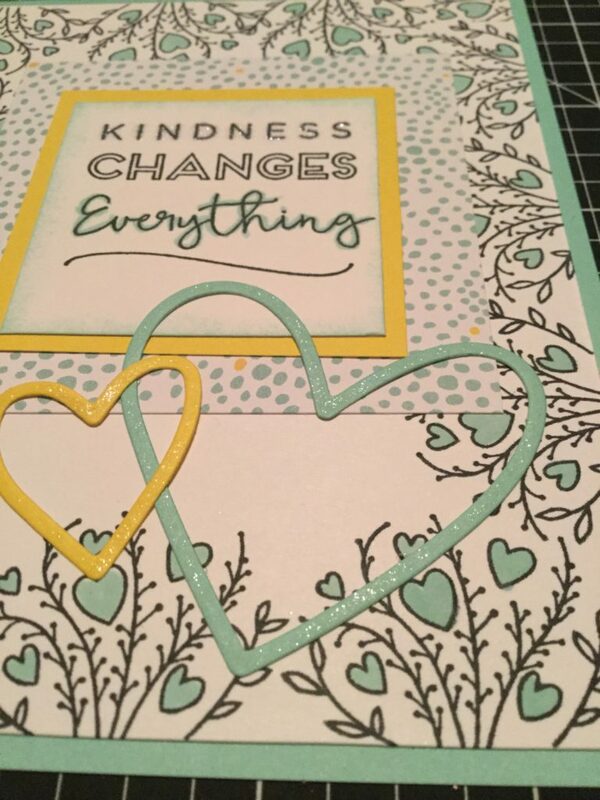 Welcome to our Blog Hop featuring the Close to My Heart Create Kindness Kit. If you arrived here from Lela’s blog, you’re on the right track. If you want to see a complete list of hoppers, click here. This kit is SO fabulous! It features 24 gorgeous, pre-printed 3×3 card bases and eight, yep EIGHT, exclusive stamps you can use to make these adorable little cards, which are perfect to accompany any little act of kindness. They are also fabulous little tuck-ins with a gift you’re giving to a hostess or special customer! 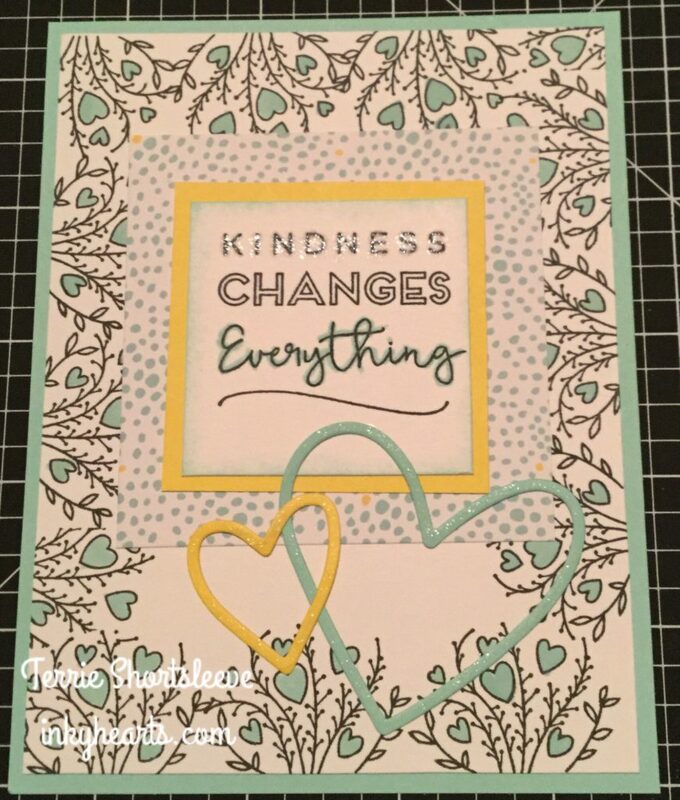 I decided to deconstruct my project a bit, so I took one of the card bases and cut it in half and used that as a mount for my “Kindness Changes Everything” sentiment. I also took the “Love” stamp and stamped just the heart “flowers” around the border of my main piece. I’m still having that passionate love affair with our new Sea Glass color, so you’ll see it featured here. I used the Sea Glass re-inker, a tiny bit of water, and our small round Waterbrush to add Sea Glass color to the hearts on stamped border and the “Everything” part of the sentiment. Here’s a close up showing how I used our Shimmer Brush on the Thin Cut-Hearts and the “Kindness” part of the sentiment. Now, hop on over to Kathy’s Snips, Snaps, and Scraps blog to see what she’s created for you. 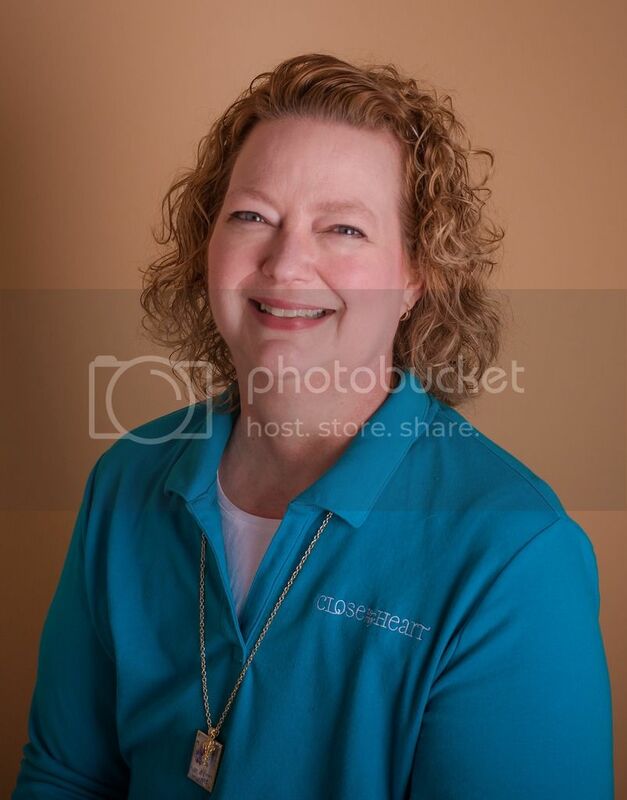 I LOVE this Terrie! So cute! oooh I love the shimmer on the thin cut hearts- what a pretty card! Lovely! Love the stamp border! Lovely card! Great background stamping!